For all of my followers and to those of you just visiting, I hope that you had a wonderful holiday and are ready to tackle the new year head on! As we start the new year, many of us have made resolutions including that most common one of eating well. We all want to find a quick fix we can rely on to help us to loose weight and give us more energy as we get back into our busy routines. Some people are turning to the latest fad diet or signing up for a gym membership in order to fulfil their resolutions, but I believe that food is the best way to fuel weight loss and increase you energy. Consider this study done by the University of Copenhagen which involved overweight males. There were three groups: the first was the sedentary group; the second did 30 minutes of exercise a day, and the third group participated in one hour of exercise daily. Although the calories burned by the one hour exercise group was doubled, the weight loss after 13 weeks was not statistically different than the group that exercised 30 minutes daily. Therefore, spending hours at the gym is not the answer to quick weight loss! 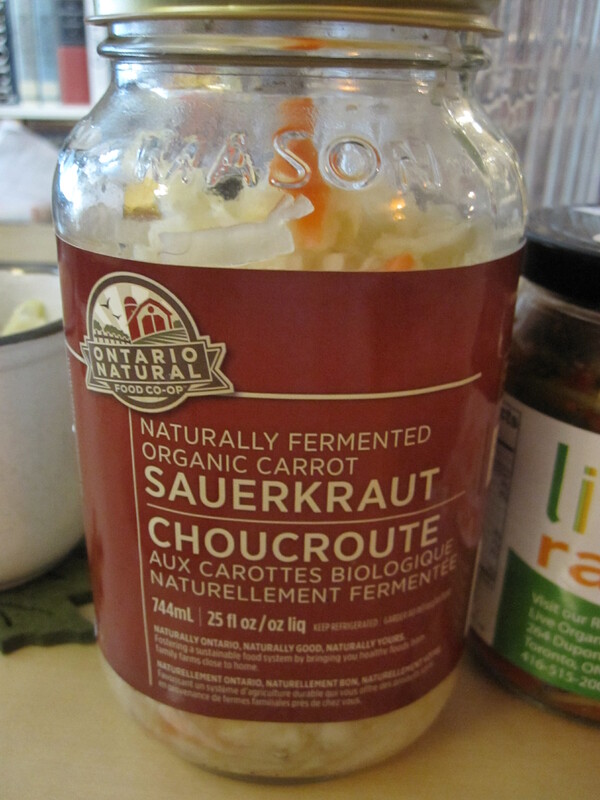 Eating fermented foods like sauerkraut, plain yogurt, kimchi and strong aged cheese is actually a great way to get more nutrients into your diet! The bacteria used in the fermentation process digest the sugar and starch in the foods and leave good enzymes: B-vitamins, omega-3 fatty acids and probiotics. But watch out! Most dairy is now pasteurized which kills all these beneficial compounds and most pickled products like sauerkraut are made with vinegar instead of bacterial culture. 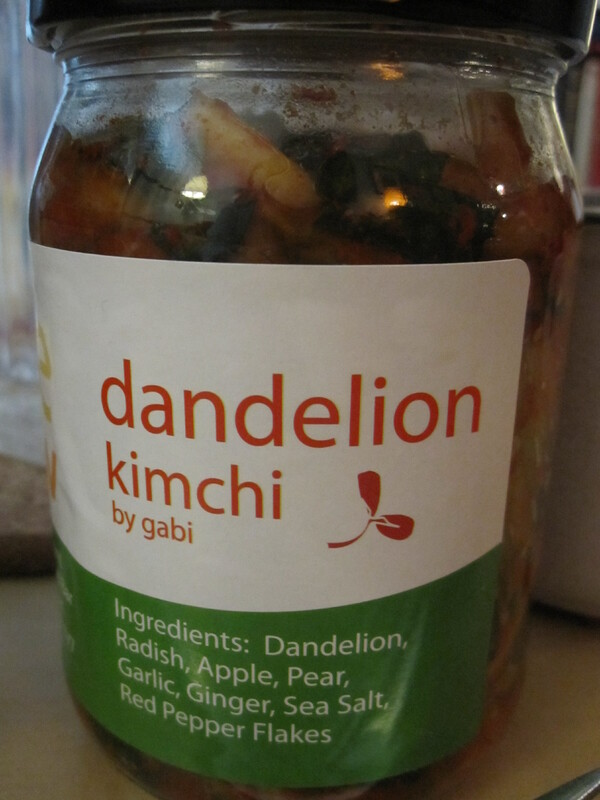 It’s not easy to find, but when you do find naturally fermented foods, give them a shot! They are also very good for digestion! This is one of my favourites, especially in the winter! If homemade (not Lipton’s brand), it can be a nutritional powerhouse. Packed with gelatin and collagen, it can get rid of food insensitivities, reduce the appearance of wrinkles and cellulite and provides bone-building minerals to help prevent bone loss and joint pain. Bone broth also contains some conditional amino acids: amino acids that you fail to produce when you’re sick. These amino acids are arginine, glycine, proline and glutamine of which the benefits include improved memory and metabolism, strengthened immune system and body detoxifier among others. 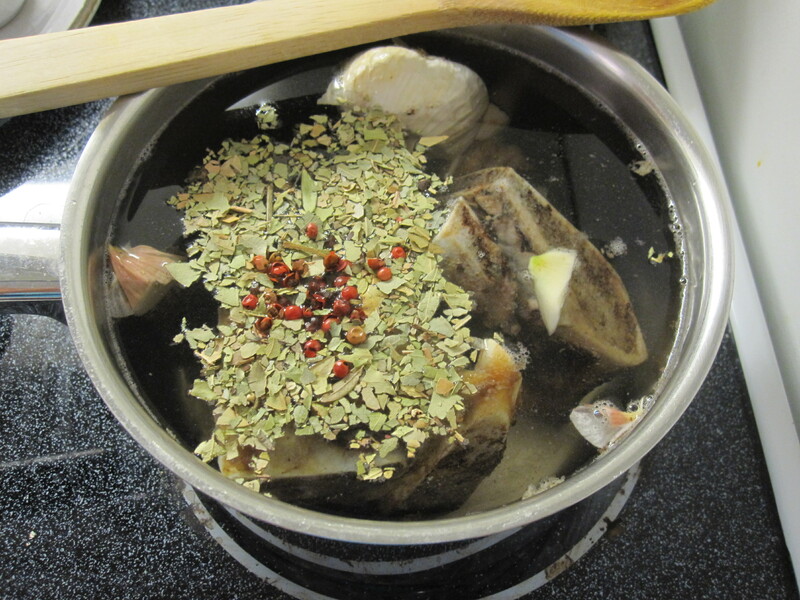 For more benefits of bone broth and a recipe how to make it at home click here. -Lard is not all saturated fat! It is 48% monounsaturated, 40% saturated and 12% polyunsaturated. Did you know that bitter foods such as bitter greens, coffee and dark chocolate help you better absorb the nutrients in your food? Yes, eating bitter foods stimulates gastric acid production in the stomach which helps digestion and releases enzymes and increases bile flow. 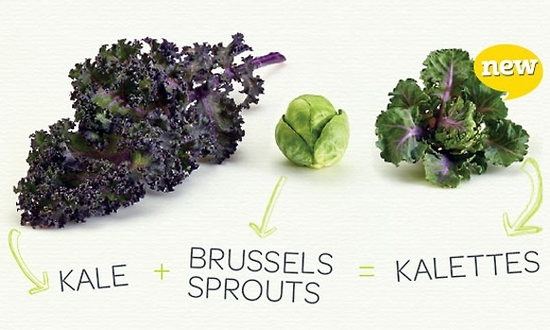 The new veggie this year is a cross between kale and a brussel sprout. This new veggie is non-GMO and it will be sweet and nutty like brussel sprouts but more leafy like kale. They were developed over the course of 15 yrs of work by the British Vegetable Seed House Tozer Seeds. 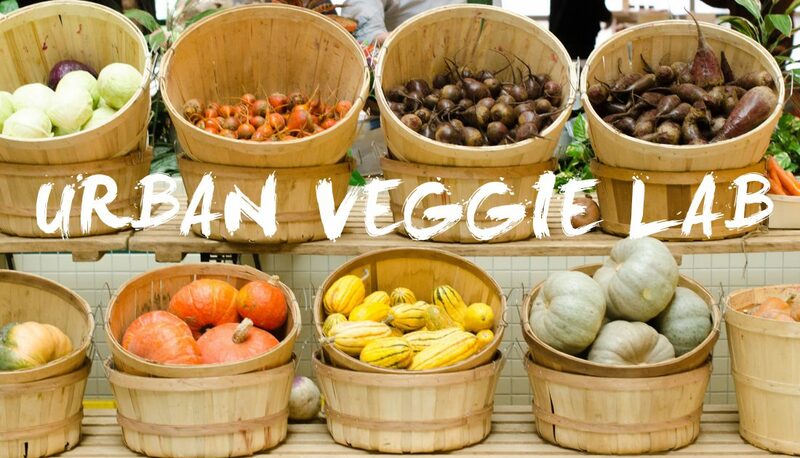 Watch out for this new veggie at a store or farmers market near you in the fall. I’m certainly excited to try it! This yeast powder has a similar flavour to a sprinkle of parmesan or sharp cheddar cheese but it has quite a nutritional punch! It is grown from a fungi called Saccharomyces Cerevisiae on molasses and it is beneficial because it contains vitamin B12, an excellent source for vegetarians who don’t eat meat and also is a complete protein with all 18 amino acids. For those of you who want to lower your cholesterol, steamed collards greens are for you! They are one of the best foods to bind bile acids in the digestive tract to lower your cholesterol levels. Collards also have many cancer-preventing compounds. So get steaming! Lemons have been around for a long time, but I would definately consider them a superfood. Not only do they lower ischemic stroke risk for women, but they boost your immune system and help you absorb iron. What meal of the day do you like to show of you sour face? 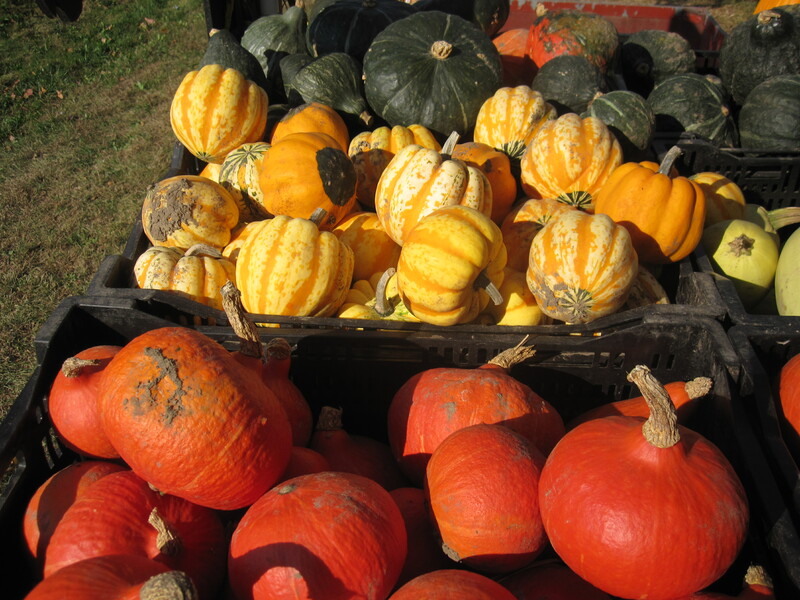 Squash is a great source of anti-inflammatory nutrients such as beta-caroten and omega-3 fats. Also, the starch in squash is very beneficial as it contains polysaccharides with pectin, which helps control insulin and reduce inflammation. I know this is not a food, but the second most important thing to your health to eating well is to ensure that you can manage the stress levels in your life. Whichever technique, be it yoga, reading, long baths or spiritual, you need to find something in you life that can bring you peace in such a crazy, fast paced world. 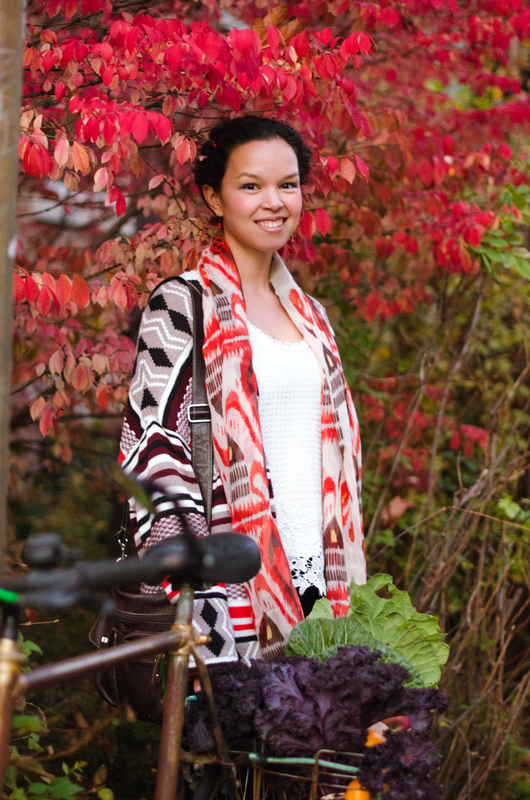 Self-care is an important – if not crucial – part of health.